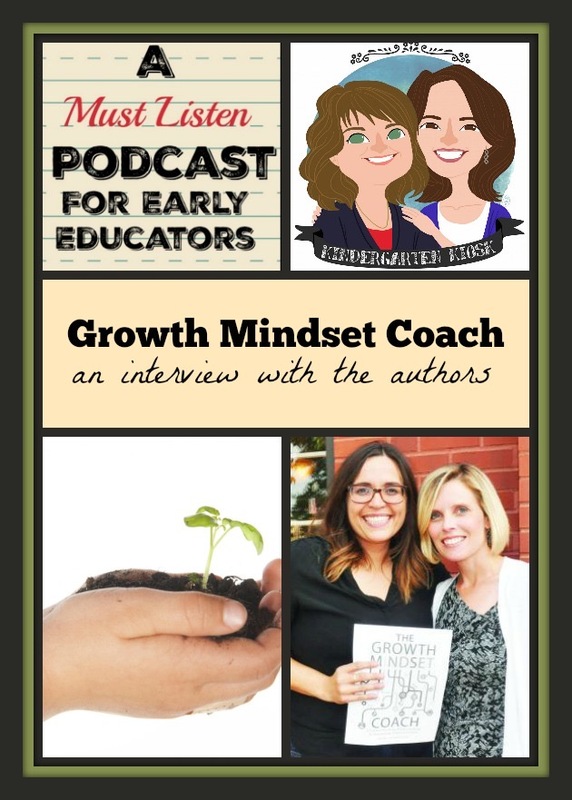 Today's amazing interview is with Heather Hundley and Annie Brock, the author's of The Growth Mindset Coach. This fantastic book offers a month by month guide to teaching Growth Mindset in the classroom. It is so well researched and so full of amazing ideas, you will definitely want a copy on your bookshelf! Buying the book through this affiliate link helps to support the podcast. Heather Hundley is an elementary educator with 12 years of teaching experience. She currently works as an Instructional Support Specialist with Greenbush Southeast Kansas Education Service Center. Heather has an elementary education degree from Washburn University and master's degrees in education and in school leadership from Baker University. She has served as a supervisor for pre-service teachers and as a guest lecturer with Washburn University. Heather was recently named a Kansas finalist for the 2016 Presidential Awards for Excellence in Mathematics and Science Teaching. Annie Brock is a former library media specialist and high school language arts teacher. She graduated with a degree in journalism and mass communications from Kansas State University and earned her teaching credentials through Washburn University. She currently works as a freelance writer and educational technology consultant. Annie previously authored Introduction to Google Classroom. She lives in Holton, Kansas, with her husband, Jared, and their two children. Want more Growth Mindset ideas and activities? We have some!